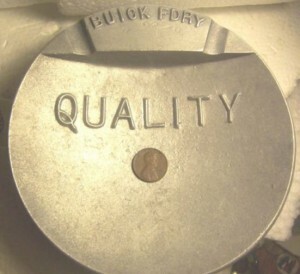 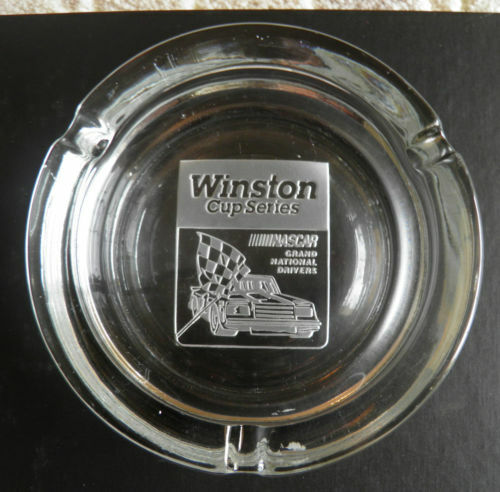 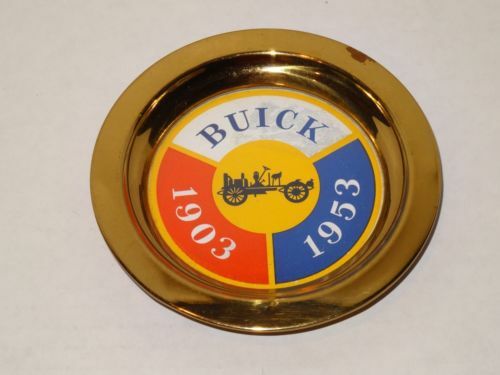 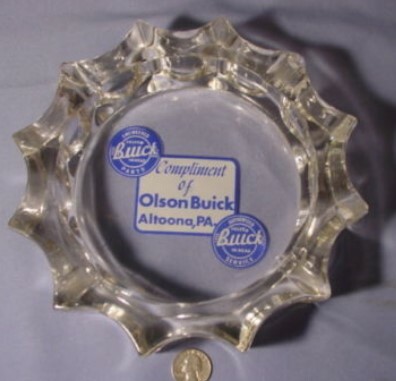 The Buick Factory Divisions & some car dealerships produced ash trays way back when as a method of keeping their names out in the world. 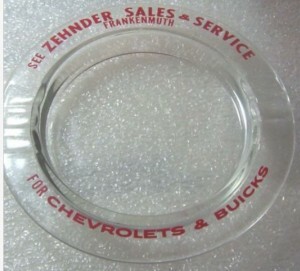 With the decline of smokers nowadays, these aren’t a hugely popular advertising tool anymore. But they do make a cool collectible, or use them in your buick office as candy dishes, key holders, or as a place to put your other trinkets.